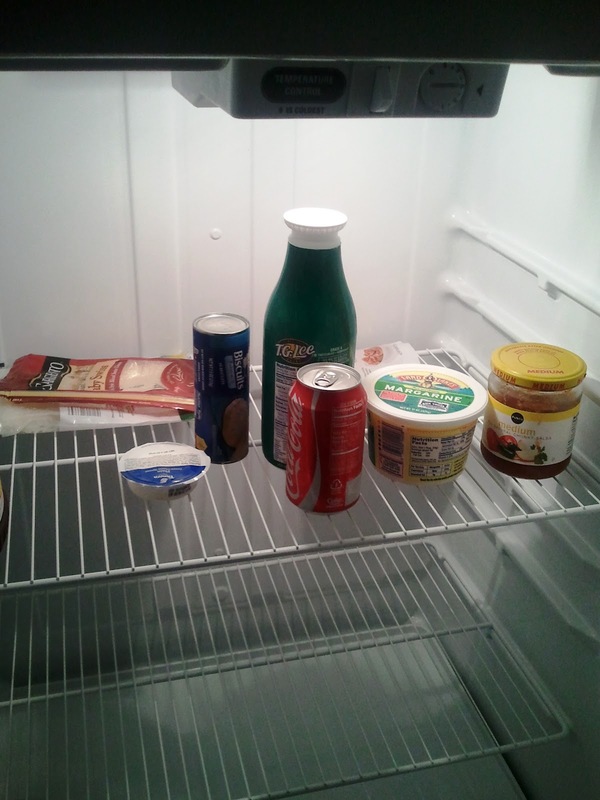 Um, my fridge for the first 2 weeks after moving. I finally went grocery shopping thank goodness. 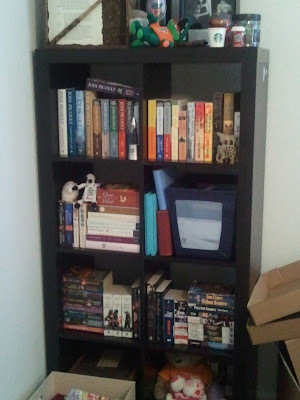 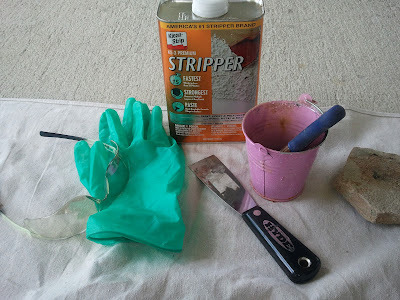 I will soon be sharing my adventures in refinishing wood furniture. 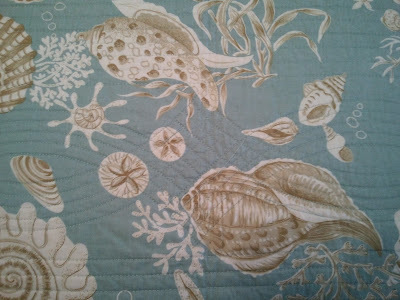 Love the quilting on my parents' new spare bedroom decor. 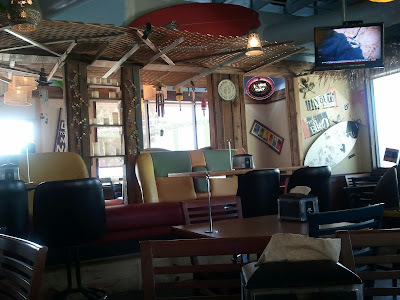 Had an excellent island-inspired lunch at Jimmy Hula's!